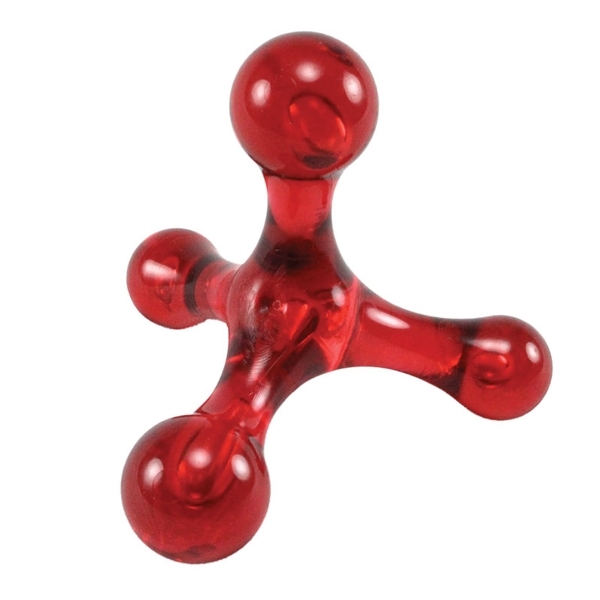 Use this easy-to-grasp "Jack" shaped tool to apply pressure for massage or trigger points. Offers several comfortable and effective positions in the hand. The Jacknobber II massager is constructed of a durable polymer. Assorted colors. I keep these in my car and different places in my house. They stabilize well (on back of chair/car seat, mattress, floor, etc. and provide as much pressure as you wish. Wonderful relief.